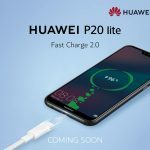 Huawei, the Chinese smartphone behemoth and the third largest manufacturer in the world are going to unveil its most anticipated P20 Lite in Pakistan. 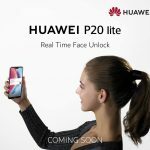 The Huawei P20 lite has been constantly surfacing in rumors for quite a while and a recent hands-on video leak has already revealed almost all features and specs of the device. 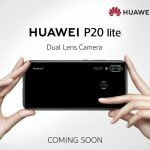 Huawei P20 Lite features a glass back and an aluminum frame, weighing 145 grams. 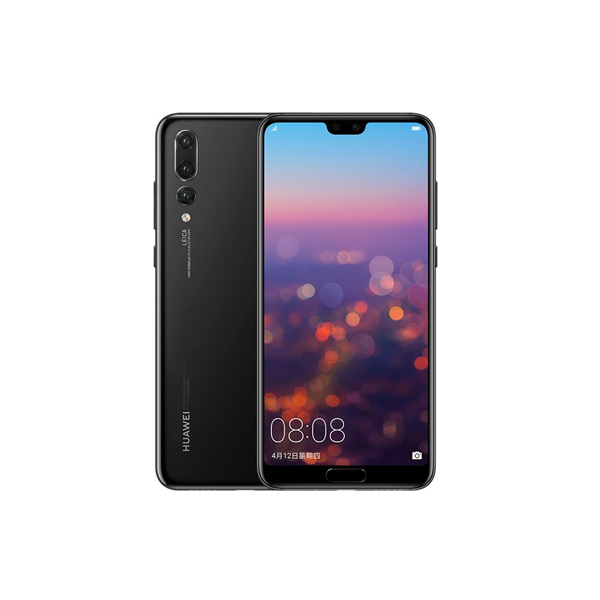 On the top of the phone, you can clearly see a notch and a vertically arranged camera setup on the back. 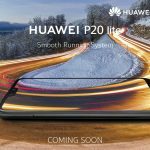 It is encapsulated in a stunning design built through excellent craftsmanship. 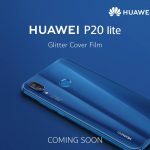 Huawei P20 lite’s curved glass surface makes it classy, while the FullView display gives a phenomenal large screen experience. 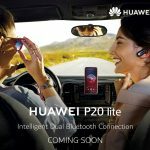 The smartphone boasts a 5.84-inch IPS LCD display that offers an FHD+ resolution of 2280 x 1080 pixels. 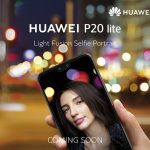 Huawei touts P20 Lite as a selfie-focused phone, it features dual back cameras combined with a sleek and minimalistic shape. 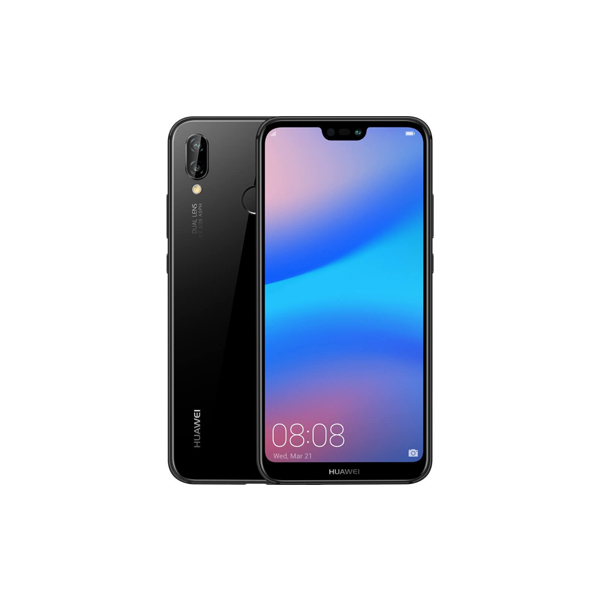 The Huawei P20 lite offers a smooth experience in a compact form – a signature of the Huawei P Series. 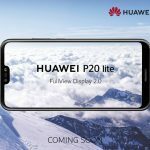 Huawei P20 lite features a display screen with thin bezels and a small notch at the top. 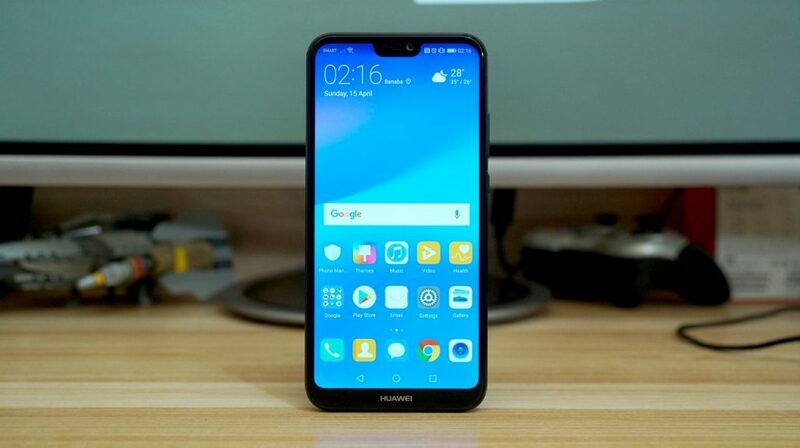 An aviation grade aluminum alloy is used on both the outside frame of the fingerprint sensor and the device’s mid-frame for comfortable grip and operation.